It’s been awhile since the last episode, but we are back with a bang! In this episode we talk to Standard Bank, the largest bank in Africa, about the challenges they faced in taking a DevOps approach in their organization. Compliance at Velocity was one of the tracks at this year’s ChefConf. Our guest Josef Langerman discusses corporate compliance and the scale of how broad and wide regulations can affect an enterprise’s approach to DevOps, leveraging Agile, and delivering the right solutions for customers/guests. continuously improve and advocate for new ways to satisfy the company’s needs. We recorded this episode at ChefConf 2015 and we were happy to have Jason Walker of Target as our guest host. If you want to find out more about the topics we discussed, check out the links below. Information Technology executive with experience across the Airline, Retail and Investment Banking Industries. My focus is on maximizing development throughput and large scale software development using DevOps and Agile approaches. I am also passionate about higher education and IT research. My teaching and research focus is on Project Management and Software Development. A guy in Belgium inspires a bank in the Netherlands to hold an internal DevOps Days. A weekly newsletter in the UK picks up a presentation from that internal event, and a team in Minneapolis, MN is inspired to hold their own event. Internal events are becoming more and more popular in Enterprise IT. Cloud Symposiums, Automation Symposiums, DevOps Leadership Summits, and DevOps Days are all internal events I have participated in this year alone. Ross and I talk to Heather Mickman (Target), Brent Nelson (Target), and Mark Heistek (ING Bank) about the events they have run in their organizations, how they got started, what challenges they faced, and any tips for people wanting to run their own events. If you’d like to see some of the tweets and activities from Target’s last two DevOps events, you can search twitter for the hashtag #dotgt. We also talk briefly about “The Prince of DevOps“, and reviews we’ve gotten about the podcast (sorry for the heavy breathing last time). 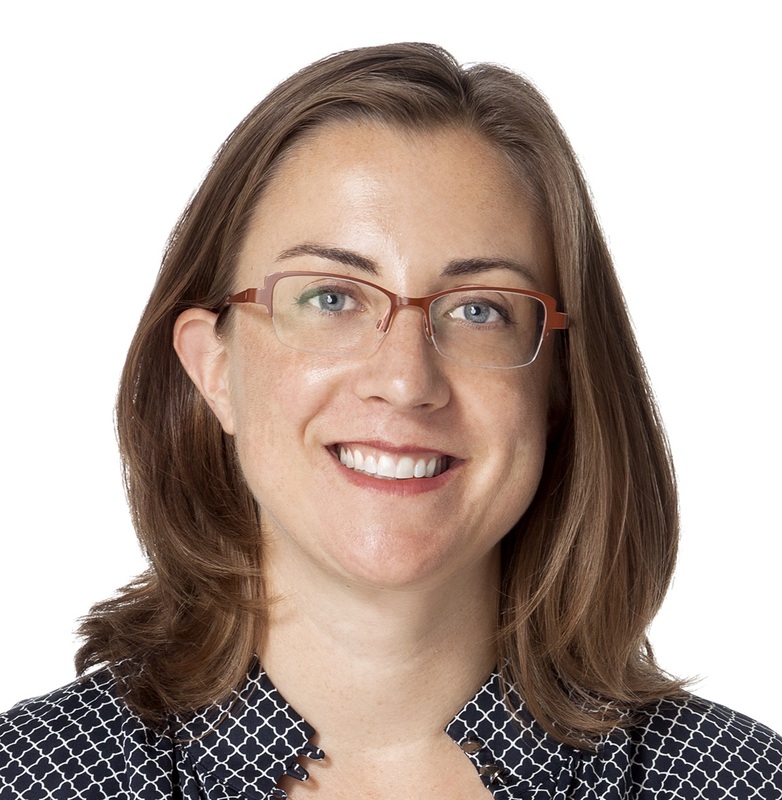 Heather Mickman is the leader for the API and Integration team at Target and a DevOps enthusiast. Throughout her career, Heather has continuously embraced hard technology challenges from consulting large Fortune 50 companies on Supply Chain approach, implementing warehouse automation technologies, running large Ops & Support organizations, and establishing enterprise security approaches. She has a passion for technology, building high performing teams, driving a culture of innovation, and having fun along the way. Heather lives in Minneapolis with her 2 sons and 2 dachshunds. Husband, father and life-long resident of Minnesota. 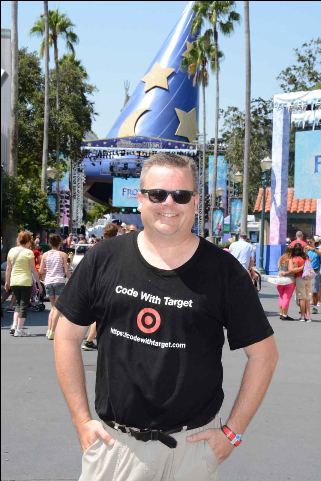 I’ve been with Target for 26+ years and for the last year have been an internal DevOps collaboration and social media evangelist involved in hosting internal DevOpsDays events, creating/delivering internal educational materials, co-curating the #make_awesome_happen Flipboard ezine and much more. 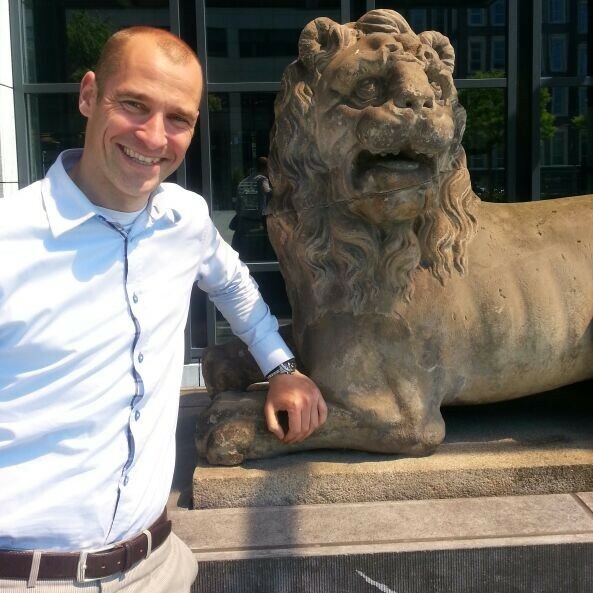 Father of two children, sport fanatic, having fun in life and working at ING Bank Netherlands since 2008. Currently in a continuous delivery team to facilitate in an enterprise continuous delivery pipeline. Furthermore a Continuous Delivery and DevOps evangelist in and outside ING. In this episode Ross and I talk to Jonny Wooldridge, formerly of Marks & Spencer and currently at The Cambridge Satchel Company. We ask Jonny his thoughts on what DevOps is like in an Enterprise vs a Startup, how to jumpstart adoption, how to handle “legacy systems”, and get his thoughts on concepts such as “Pace Layering” and “Bimodal IT”. Ross and I also talk about why the language we use is important when talking about DevOps and DevOps concepts. Jonny Wooldridge is CTO of The Cambridge Satchel Company and has a history of leading agile cross-functional teams in dynamic and fast paced start-ups in London including lastminute.com, Opodo.com and Photobox.com. Prior to joining The Cambridge Satchel Company he was Head of Web Engineering at the British multinational retailer M&S. He was instrumental in introducing DevOps to the enterprise whilst working on a 3 year / £150 Million project to re-platform the website, order management systems & customer service tools. He is passionate about Lean and DevOps topics, particularly in challenging environments (like the average enterprise!) and earlier this year started a blog at enterprisedevops.com. In this episode of The Goat Farm we talk with Jason Walker and Dan Cundiff of Target Corporation. Jason and Dan have been instrumental in bringing DevOps to Target. Ross and I talk with our guests about the need for DevOps manifestos, the role tooling in DevOps transformations, reward structures in organizations, and hiring for DevOps. Welcome to the first episode of The Goat Farm. In this episode Ross and I chat about our backgrounds, our thoughts about DevOps, why the world needs another podcast, and DevOps in the Enterprise. If you want to find out how the idea for this podcast came about you can read this post or just listen. TL;DL: With The Goat Farm Ross and I hope to expand the content around DevOps in the Enterprise, with the specific focus around real world case studies and successes in the Enterprise.